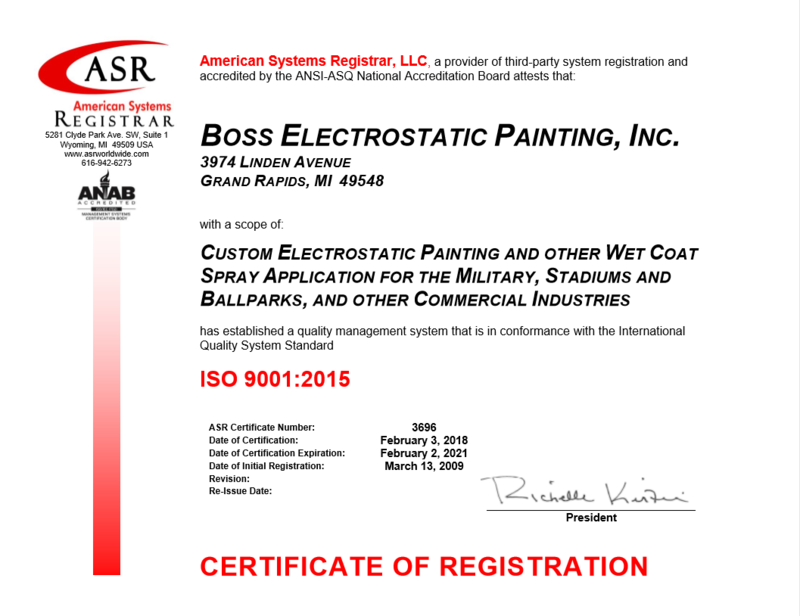 BOSS is an ISO 9001:2015 superior quality liquid paint & coatings applicator servicing the military, commercial and stadium, ballpark, and venue industries with over 45 years of application experience. We are approved by prominent companies such as General Dynamics Land Systems U.S. and Canada, AM General, Oshkosh and THK Automotive. We also have an extensive resume of on-site and stadium projects spanning the nation. We offer a full service corrosion control facility to handle all your in-house production spray requirements and on-site spray application and refinishing needs. 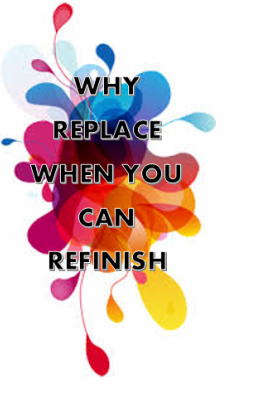 We strive to add value by focusing on lean total quality and offer SSPC media blasting, custom masking, caulking, sub-assembly, custom color matching, and cost free written estimates. Our experience and innovative approach to on-site coatings application and refinishing allows us to electrostatically apply a factory finish with high transfer efficiency and no over spray. Ideal for architectural metals, office furniture, lockers, railings and stairways, elevators, heavy machinery, and venue seating to name a few. Our reputation, professional service, and experience with a variety of project sizes, contracts, and specifications ensure you will meet deadlines on time with the finest quality and service available. Whether it’s handling your military CARC project runs, metal or aluminum part runs, refinishing equipment and machinery on-site at factories, to seating restoration of stadiums and ballparks across the nation, BOSS delivers, we guarantee it. 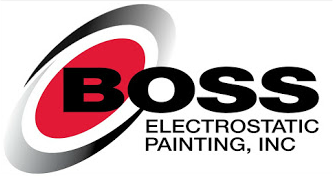 BOSS offers a wide array of in-house an on-site paint & coating applications to a variety of metals, cast iron, brass, aluminum, plastic, and composite materials. Primary capabilities are listed; however please contact us with your special requirements or substrates not listed, as our agile in-house environment and ability to apply on-site allows us to tailor service to your finishing needs. Copyright 2015 - Boss Electrostatic Painting, Inc.